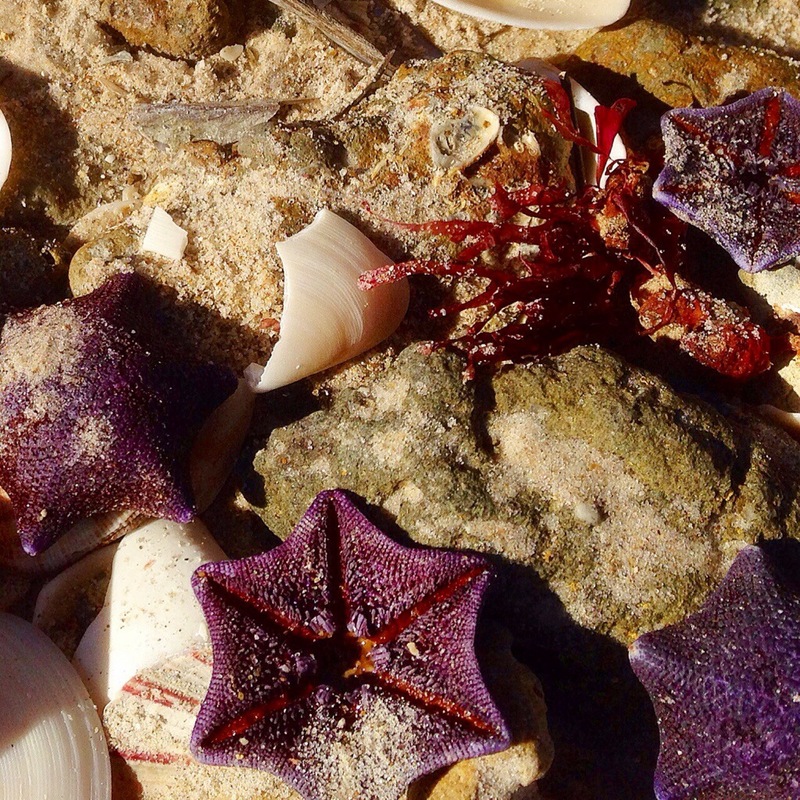 After a big storm, as I was looking to take texture shots of the washed up shells, we found these purple starfish on the beach at Glenelg. In response to the Daily Post photo challenge Texture. You can read the whole story Sunshine and Shark here and more about my ex-pat experiences in South Australia at Dr D in Oz. Thanks! Never seen them here before.